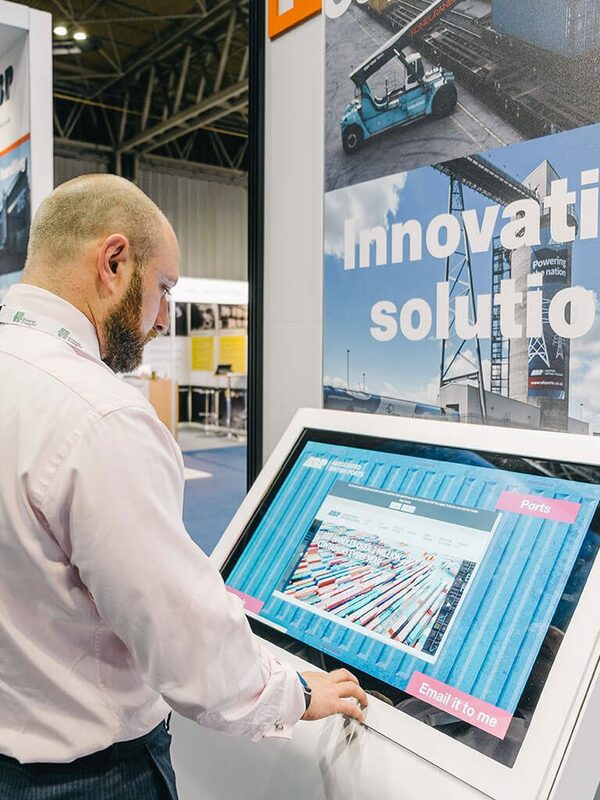 If you’re looking for a different way to display your promotional literature, and want to encourage interaction with multiple sources of information about your brand, why not consider a media centre? 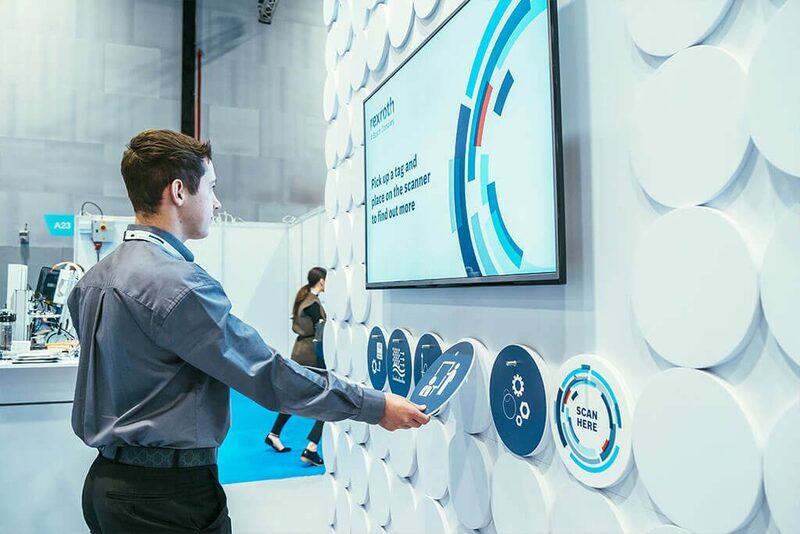 These on-stand tools host everything in one place, allowing visitors to access a multitude of information about your company at a single touch screen kiosk. 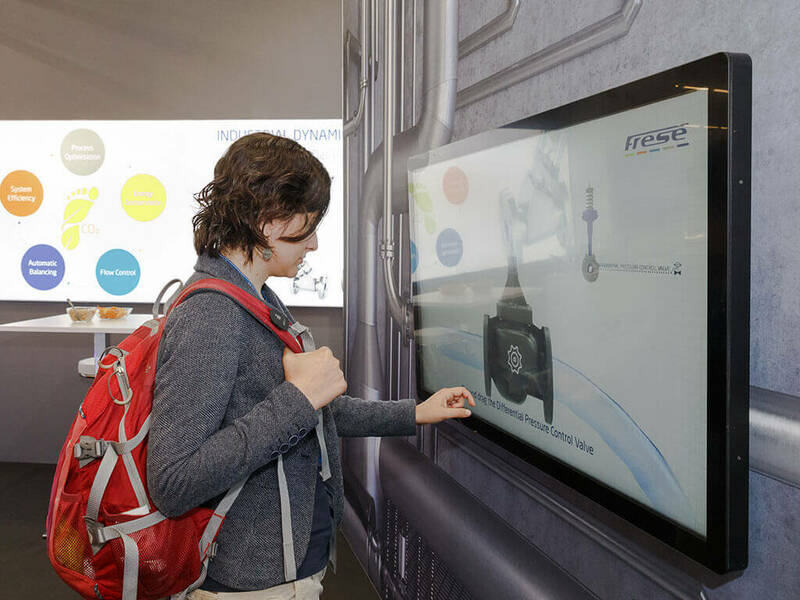 You can use it over and over again for different purposes, including other exhibitions, pitches and internal events.